How do we orchestrate the complex customer journey? How can we surface insights about customers and operations automatically? How can we unpack unstructured data for analysis? Note: Contact Solutions and Verint (our parent company) are active and/or have offerings in most of these categories. 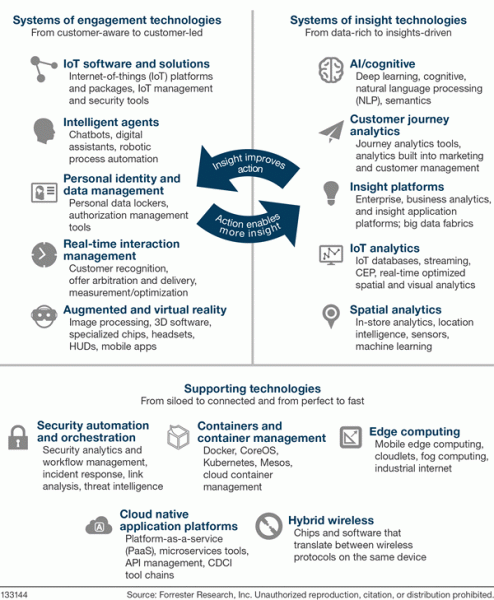 Forrester did a deep dive into these 12 technologies to evaluate which should be on their short list. They found only four (just 30%) of those technologies are mature enough to deliver business value and impact on customer insight. 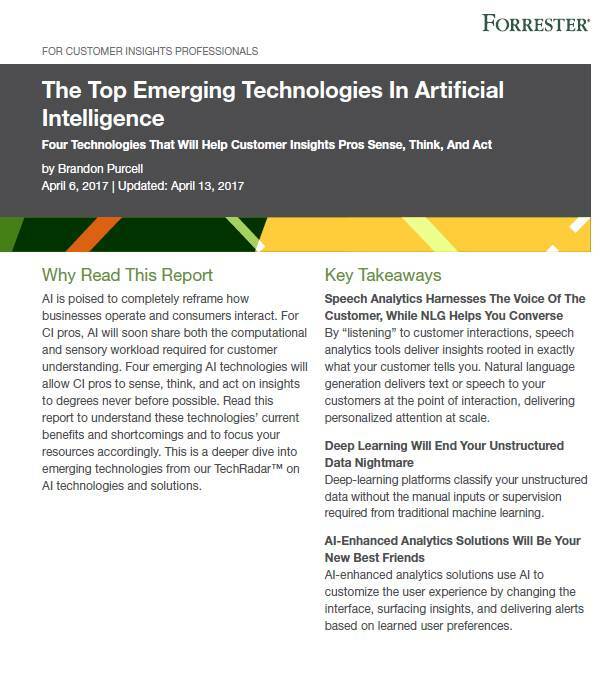 AI-enhanced Analytics Solutions: Forrester defines this category as one that helps orchestrate the customer journey and experience. These systems can understand the customer, learn preferences, predict next best action/solution, and surface insights. We believe this is a top priority area for the contact center as AI-enhanced analytics solutions can deliver new and stronger business benefit. Fraud detection is just one example. 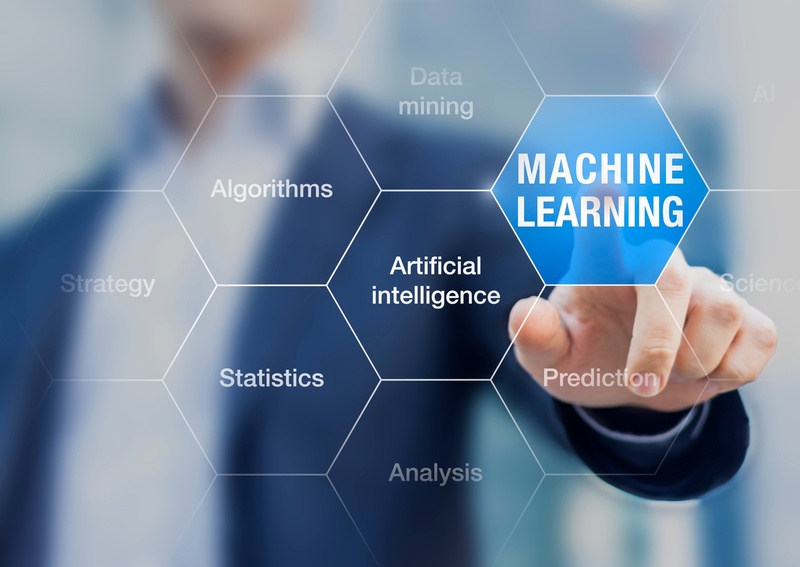 Deep Learning (DL): DL is a type of machine learning algorithm that is a game changer in its ability to generate better predictions/insights, scale up with large data sets, and reduce the effort to build the model. In the contact center, DL is used in conversational systems (speech rec, NLG, NLU, etc), Speech Analytics, and other areas. Contact Solutions and Verint use DL in their products today and believe this will be one of the primary drivers of future innovation. 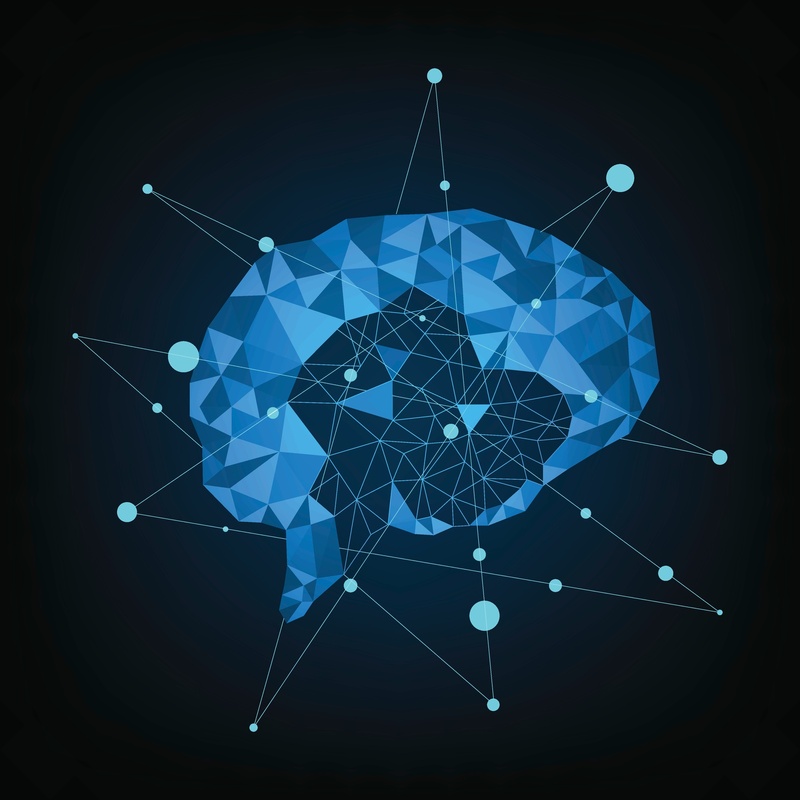 Natural Language Generation (NLG): NLG is a part of the tech stack in conversational systems. NLG uses advanced AI algorithms to generate speech from text. NLG is used to generate speech in Alexa, in Virtual Assistants and in a Natural Language IVR. We use NLG as part of our SmartCare conversational platform that powers IVR and Chatbot channels. Speech Analytics: Speech analytics uses AI technology to recognize speech, convert speech into text, and perform analytics on the text data set. This technology is used today in many contact centers to improve customer interactions, CX and agent performance. See, Verint’s speech analytics product as an example. Read The Top Emerging Technologies In Artificial Intelligence to understand the technologies’ current benefits and shortcomings and to focus your resources accordingly. Then take a look at your contact center. You might have some of these technologies deployed. You might even be able to tell your friends, ' Yep, we've been using AI for years.' Good job contact center. We are offering the report as a free download for a limited time. Get your copy here.